This week, Avram Piltch is immersed in a personal experiment of technological discovery: using Linux full-time. While this is not his first time running this experiment, he has taken it to a new level. He is using a newer flavor of Linux, Mint, and has installed it on his everyday laptop. In fact, his broadcast over Skype for the show was done from the Linux installation. 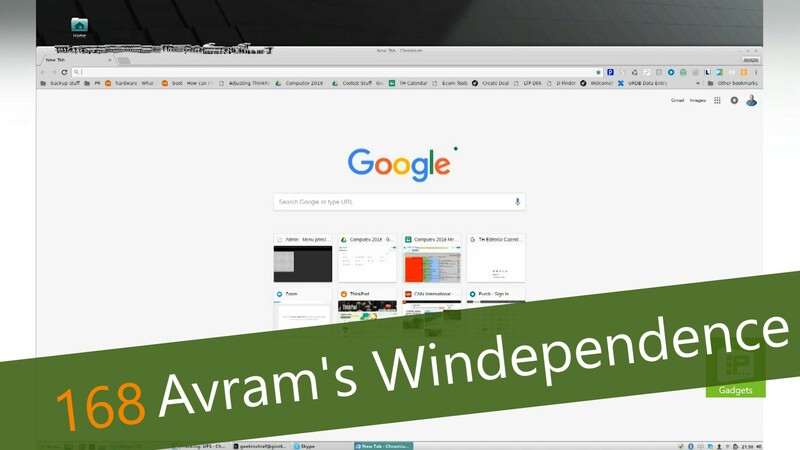 There have been some ups and downs to the experience, and Avram has the details on his process.